When most people think of Disneyland they think rides, shows, and their favorite characters. Oh and standing in lines. My friends and I, however, we think about food. The Disney Resorts have some of the best food for hotels and definitely the best food for amusement parks. I am here today to tell you some of my favorite foods at Disneyland in Anaheim, Calif. This is my go to snack while waiting to watch Fantasmic! at night. We usually stay to watch the show & everyone is ready for a snack. So if it isn’t a churro or popcorn, we usually end up splitting a bread bowl & they are amazing. 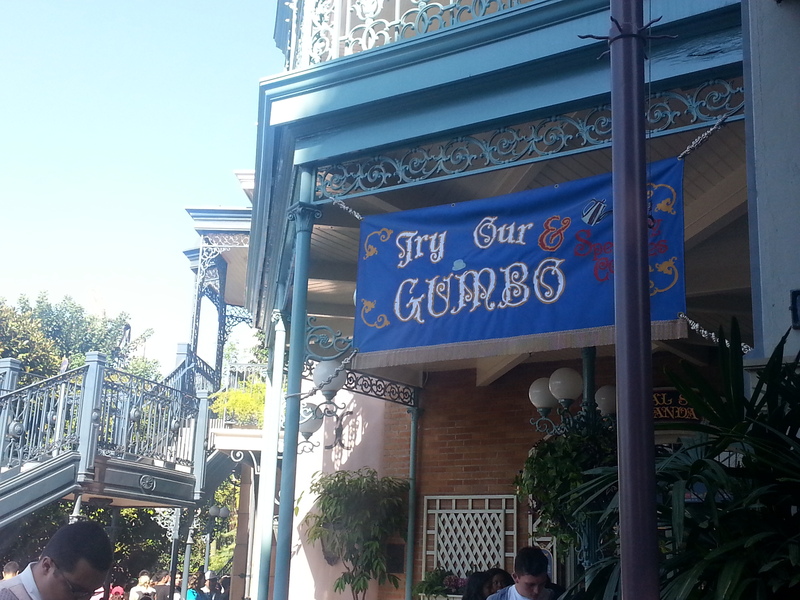 You can get gumbo also if you are adventurous but I like to stick with hearty clam chowder. I literally die. I am not a big fan of greasy foods but the Disneyland Corn Dogs are no joke. Up until a few years ago there was only one spot you can grab these beauties… at the end of Main St. but now they have expanded to California Adventure also. Nothing is better than a Corn Dog & a Disneyland Margarita at the happiest place on earth! If you are just looking for a snack I suggest grabbing a Mac and Cheese off of the kids menu, but if you are ready for a full blown, cheesey meal of deliciousness… get the big one. So good! 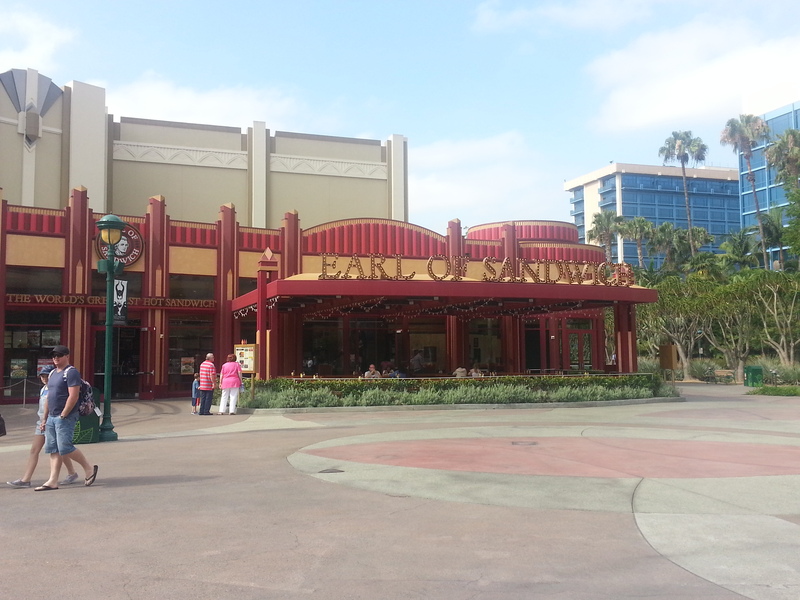 Now that we live just 20 minutes from Downtown Disney there are days where I just run over to grab a sandwich at Earl. Now I am sure if you have been to Las Vegas’s Planet Hollywood you have tried it there too but these are way better than Subway! Recently the Cove Bar in DCA underwent a little bit of a remodel & expanded their seating but that doesn’t mean you won’t have to wait for a table. Get there early enough because if you try to get seats around World of Color show times, you will be waiting in a long line. But if you do get in… you need to have the Lobster Nachos… Amazing!! 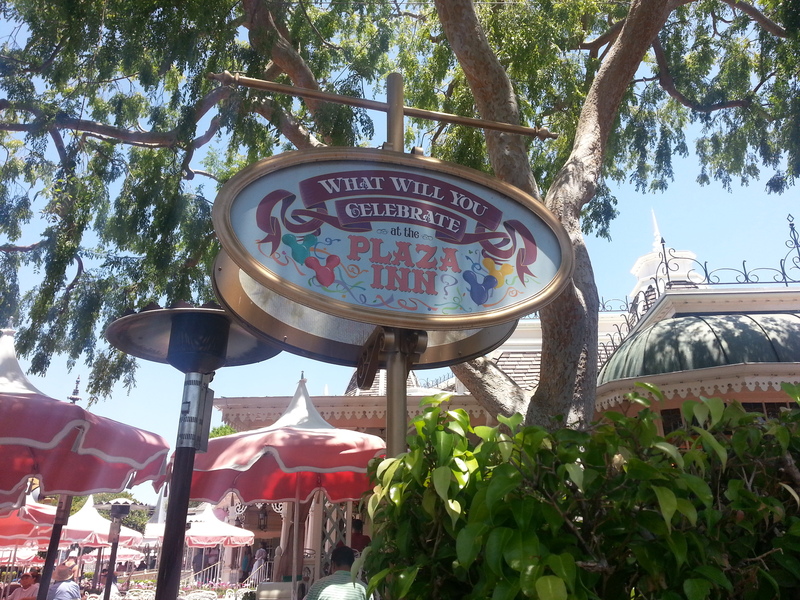 Always a good go to, the fried chicken with mashed potatoes at the Plaza Inn is the perfect dinner date. And if you time it right, you can even catch a glimpse of the fireworks from your seats.